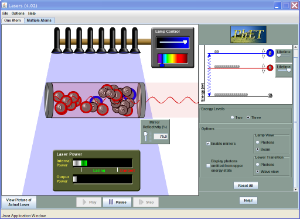 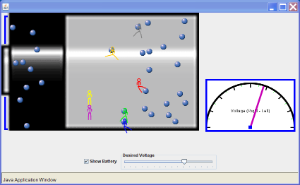 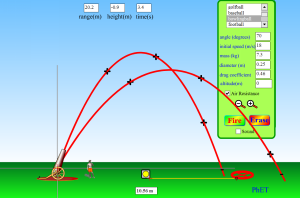 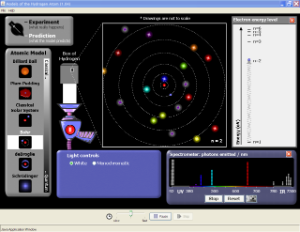 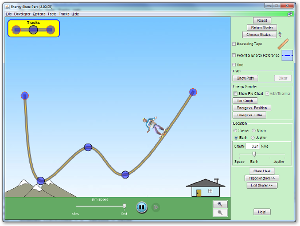 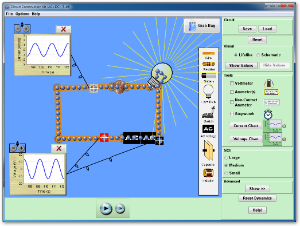 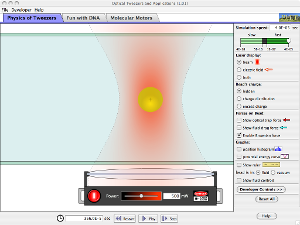 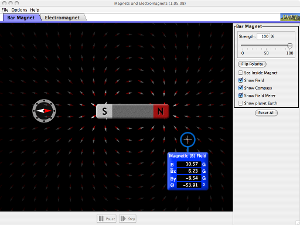 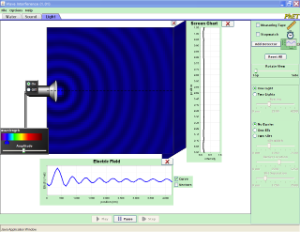 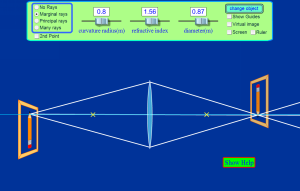 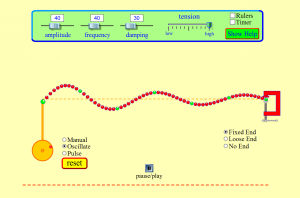 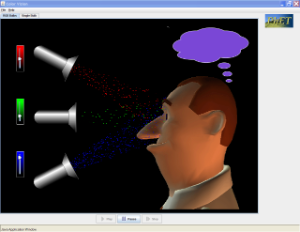 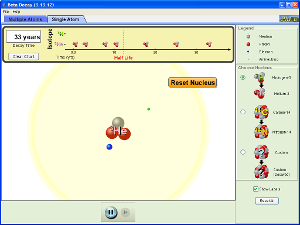 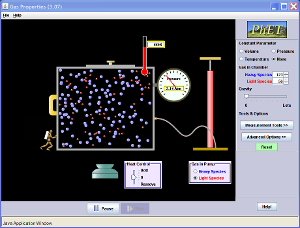 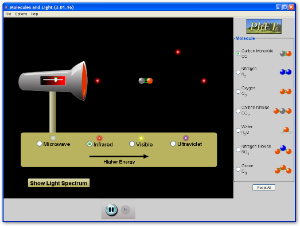 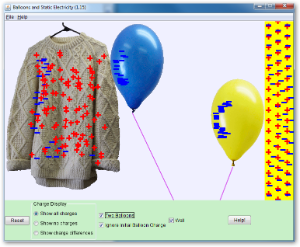 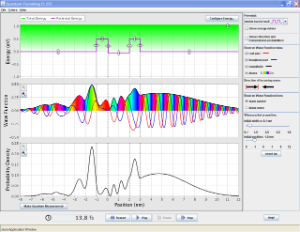 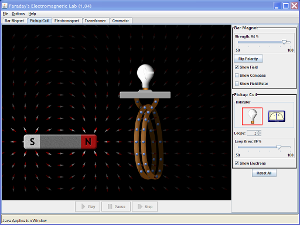 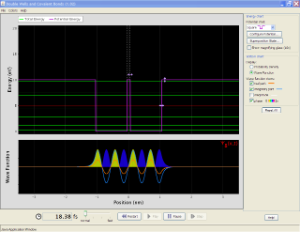 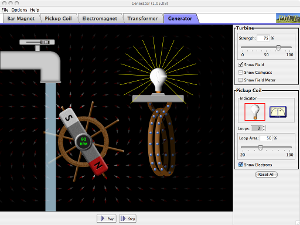 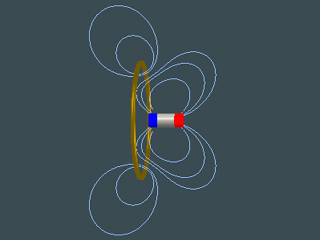 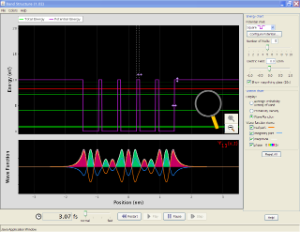 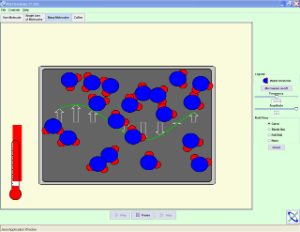 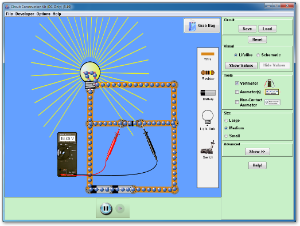 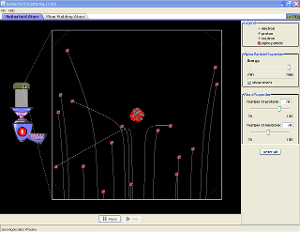 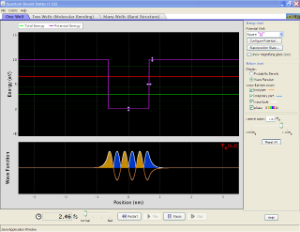 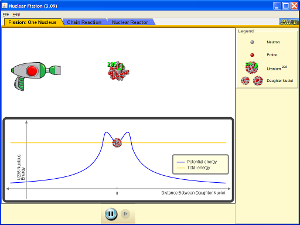 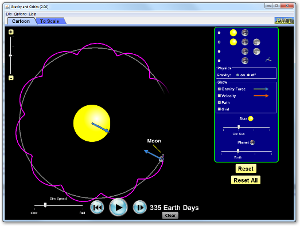 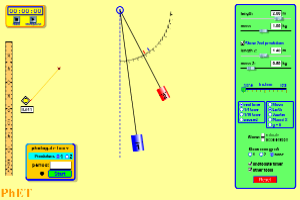 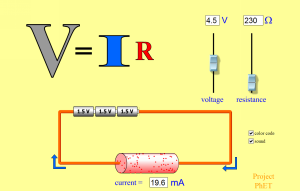 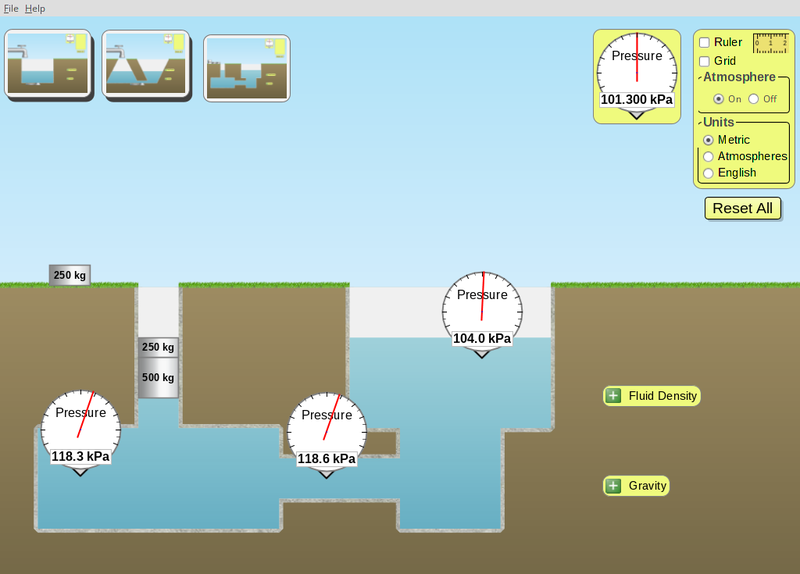 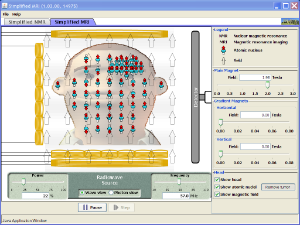 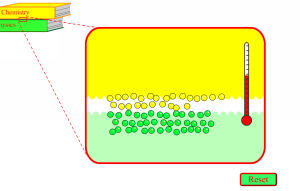 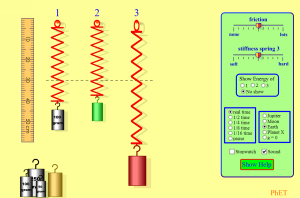 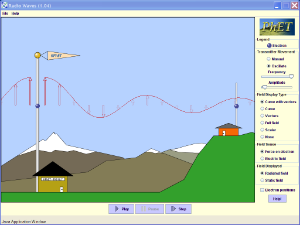 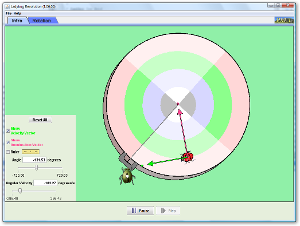 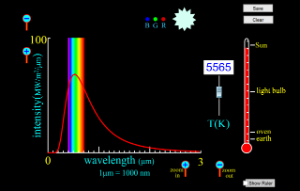 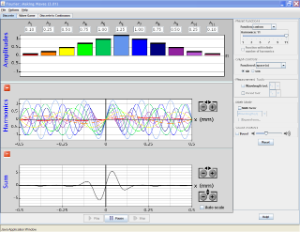 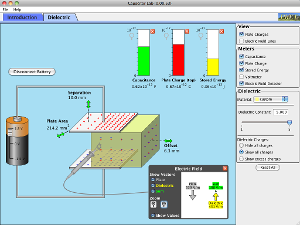 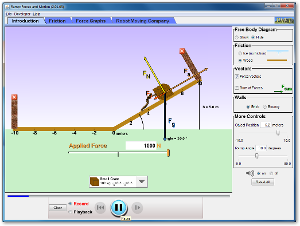 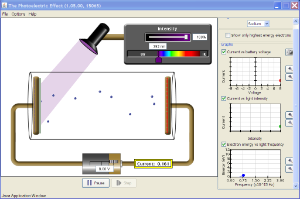 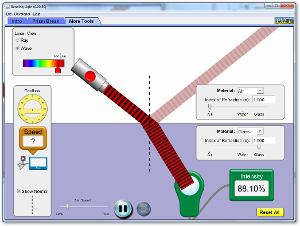 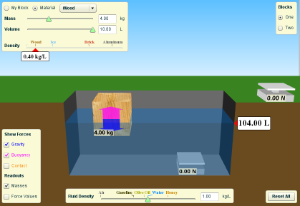 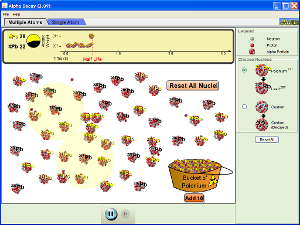 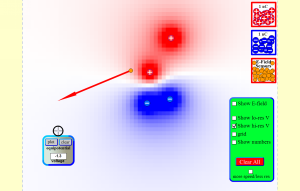 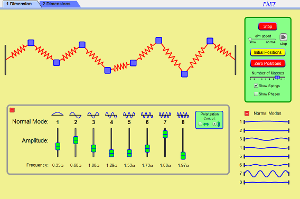 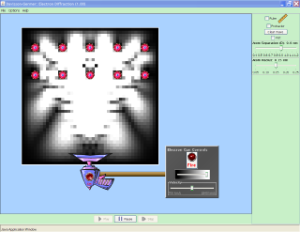 PhETs are interactive research-based science and mathematics simulations. 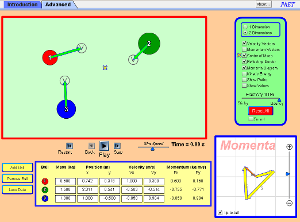 They are tested and evaluated for educational effectiveness, which includes student interviews and observation of simulation use in classrooms. 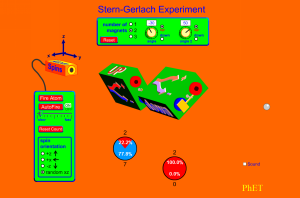 The PhETs below have been translated into Krèyol. 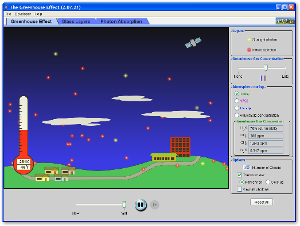 They are written in Java and can be downloaded and run locally from your computer. 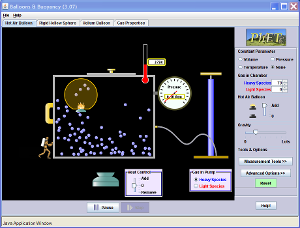 Please note that the Java Runtime Engine must be installed on your computer to use these simulations. 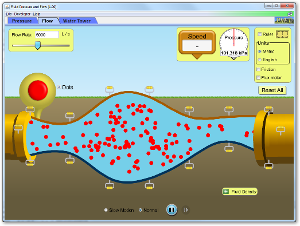 You can test your system and download the latest version at this Java Runtime verification page. 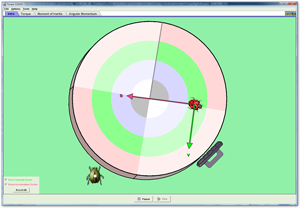 All simulations are open source, and they are free to all students and teachers.